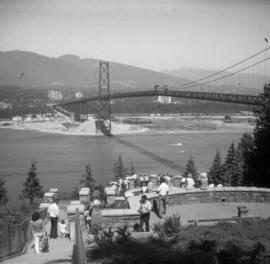 The Greater Vancouver Visitors and Convention Bureau was founded in 1922. 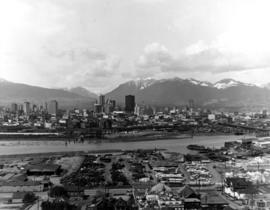 Known originally as the Greater Vancouver Publicity Association, its activities were primarily advertising in the Western United States, the Canadian Prairies and Eastern Canada, publicizing the city through news releases and entertaining convention delegates and news media. 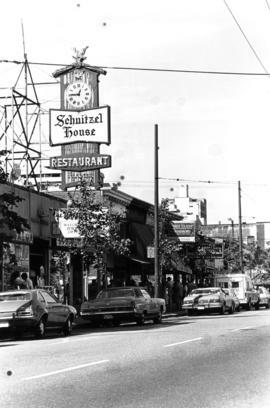 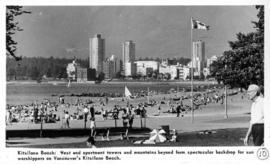 In 1936 the name was changed to the Greater Vancouver Tourist Association. 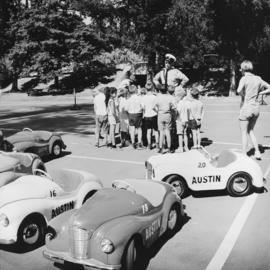 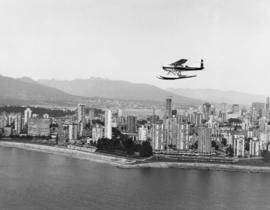 During the late 1930s, the Vancouver Auto Club amalgamated with the Tourist Association. 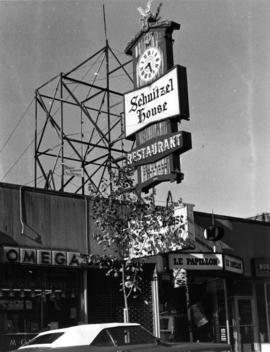 The two organizations operated jointly until 1951. 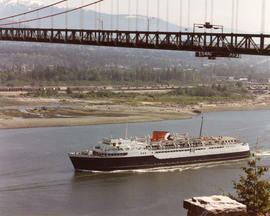 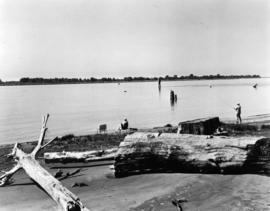 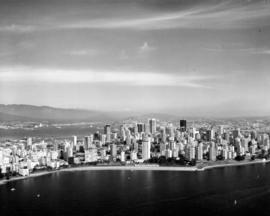 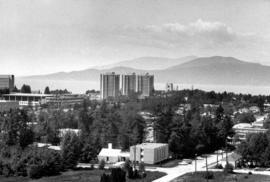 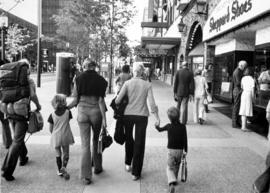 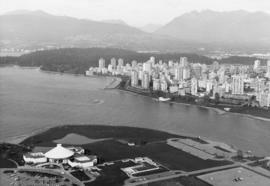 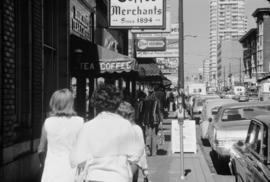 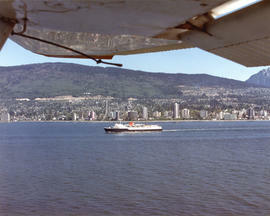 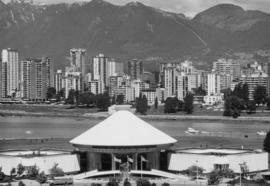 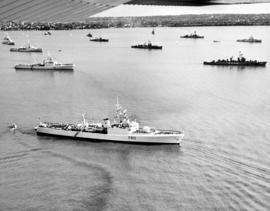 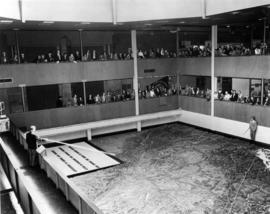 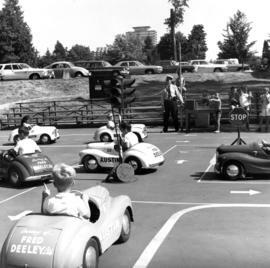 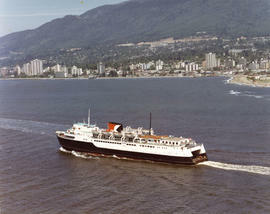 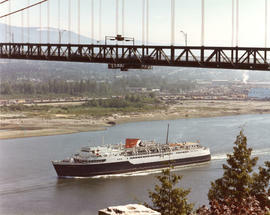 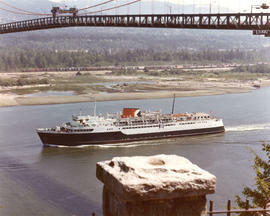 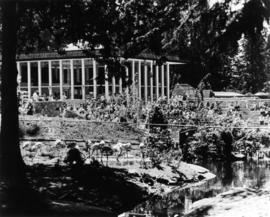 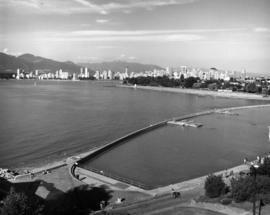 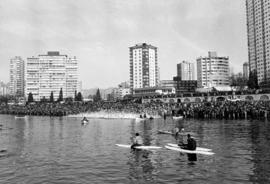 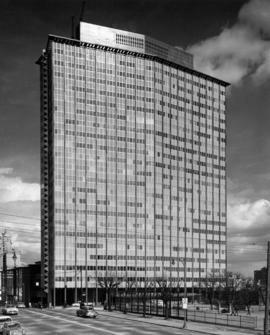 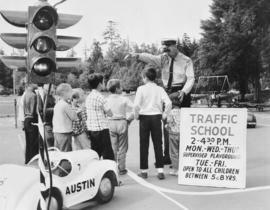 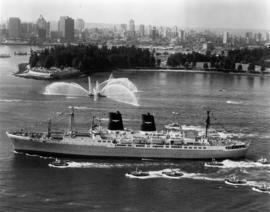 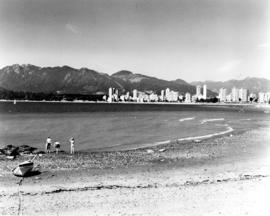 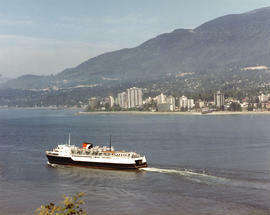 In 1962 the name of the Association was changed to the Greater Vancouver Visitors and Convention Bureau. 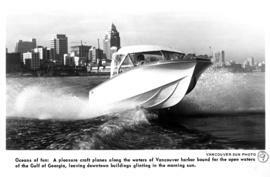 The fonds consists of minutes (1922-1972); constitution, by-laws and annual reports (1922-1971); correspondence (1958-1973); promotional material (1956-1979), which includes newsletters, news releases and promotional brochures; subject files (1959-1976), which deal with various promotional concepts, news releases, sales trips and dealings with other tourist organizations; and reports (1970). 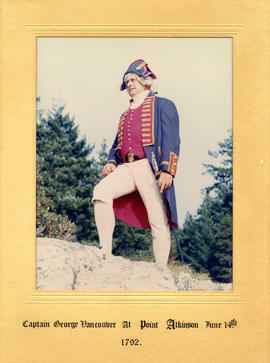 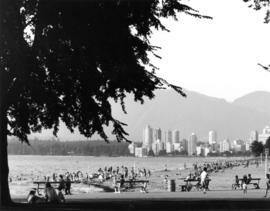 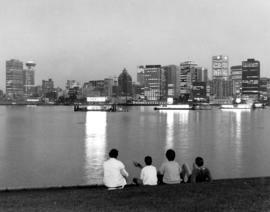 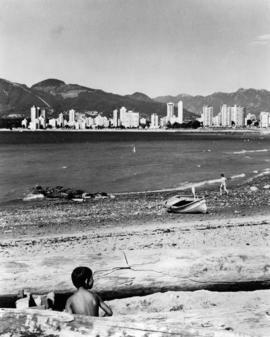 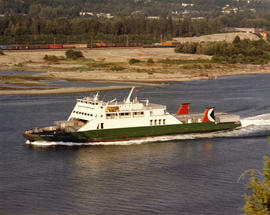 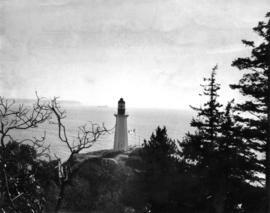 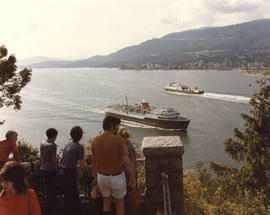 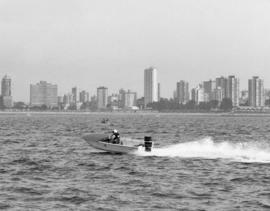 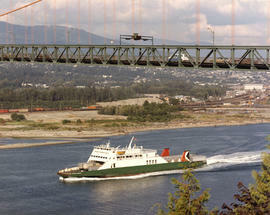 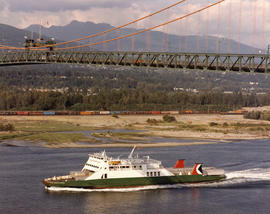 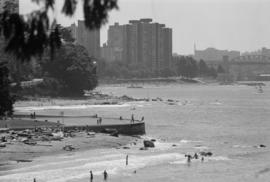 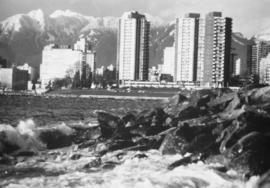 Fonds includes promotional photographs of scenery in Vancouver. 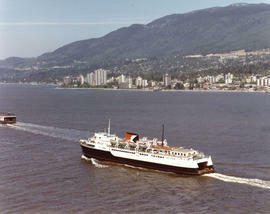 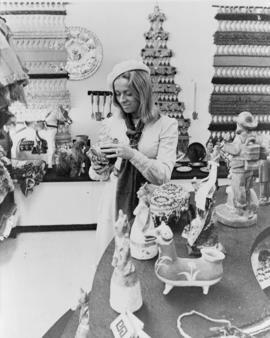 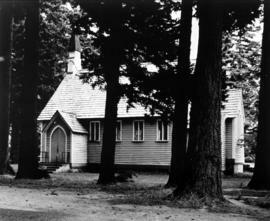 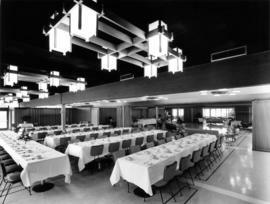 Donated by Elvira Quarin of the Greater Vancouver Visitors and Convention Bureau in 1979. 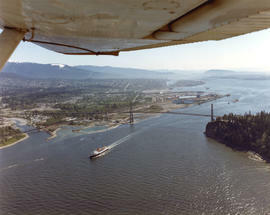 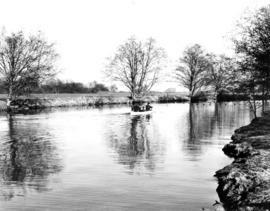 Photographs in this fonds have been assigned item numbers with the prefix "CVA 306" or "CVA 596"
Series descriptions and file lists available.